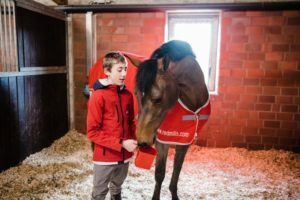 Connolly’s RED MILLS and Foran Equine are delighted to announce Harry Allen as our newest Brand Ambassador. Harry is certainly one to watch for the future. The county Wexford native had an incredibly successful 2017. Highlights include winning double gold at the Pony European Championships in Kapsovar, Hungary with the fantastic mare Cassandra van het Roelhof. Harry was also awarded the Longines Rising Star Award at the FEI Gala in Uruguay, where he also made history for Ireland being the first Irish person to win the award. 2018 has been another very successful year for Harry. 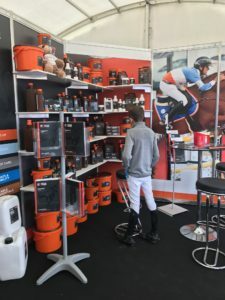 Harry was a member of the Junior European Championships bronze medal winning Irish team while also clocking up wins on the Longines Global Champions Tour. Age is just a number for this 17-year-old, who is no stranger to the spotlight, and has a long list of wins to his name both internationally and nationally. Harry began his riding career at the age of 7, hunting quickly turned into show jumping where Harry was very successful from u’10s (with Medford Mayfly) right up through the ranks. Many of us will remember Harry’s spectacular winning round in the RDS 138cm National Championship, 2014 on Lough Gill, to name just one of the memorable moments. Harry’s tremendous success with ponies has continued into jumping horses. 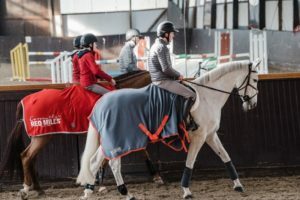 “I am quite competitive, I enjoy riding the hot blood horses and I love learning from the horses. When you are riding them every day you learn a bit more about them and they learn a bit more about you”. During his fourth-year as a student in Newtown School, Waterford, Harry took full advantage of transition year. Harry has spent most of his time in their yard in Hunxe Germany, with brother Bertram and sister April. 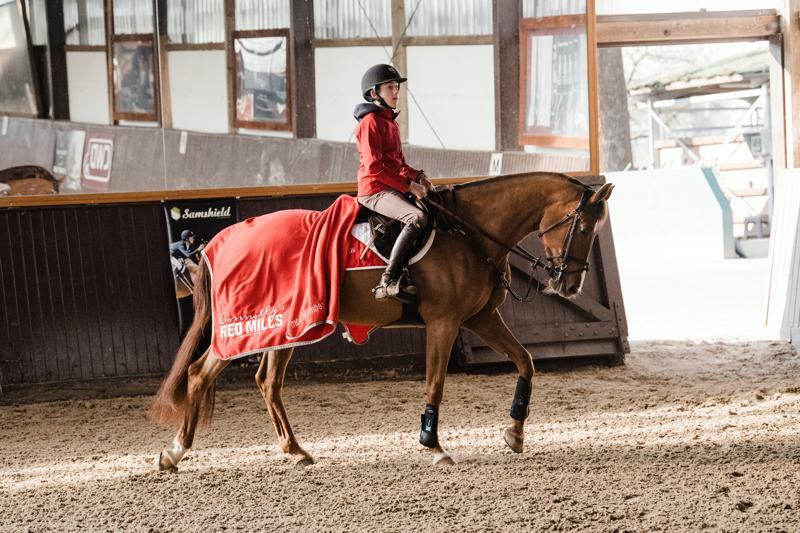 The future is looking very bright for Harry Allen, and Connolly’s RED MILLS and Foran Equine are delighted to be involved with such a talented young athlete, who is already ahead of his years.